President Muhammadu Buhari has approved the re-appointment of Mr Olusegun Awolowo as the Executive Director/Chief Executive Officer of the Nigerian Export Promotion Council (NEPC). Mr Femi Adesina, the President’s Special Adviser on Media and Publicity, made this known in a statement in Abuja on Wednesday. Adesina quoted a letter signed by Mr Boss Mustapha, the Secretary to the Government of the Federation as saying that the re-appointment of Awolowo was for another four years. 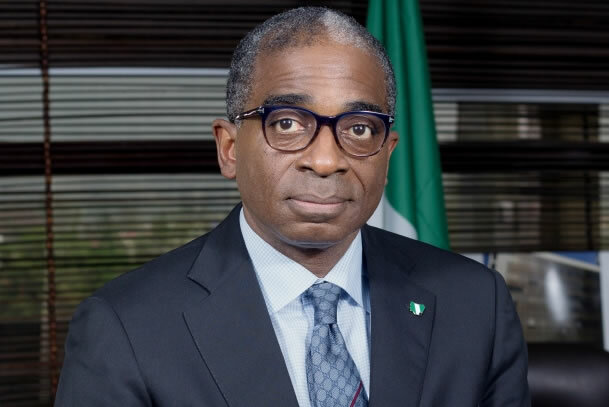 Awolowo, a lawyer and grandson of the late chief Obafemi Awolowo, was first appointed to the NEPC position in 2013.